How do I get to Scilly? Have you ever thought I’d love to go to the Isles of Scilly but I’m not sure how to go about it? 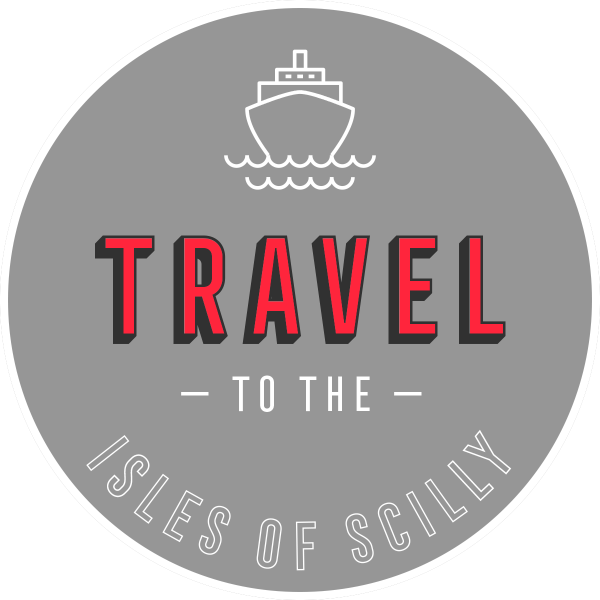 Help is at hand, let us guide you in the direction of Scilly from all over the United Kingdom. What about parking my car? Unfortunately you can’t take your vehicle to the Isles of Scilly when you go on holiday. There’s no need to worry though as parking your car before your holiday is easy and safe. 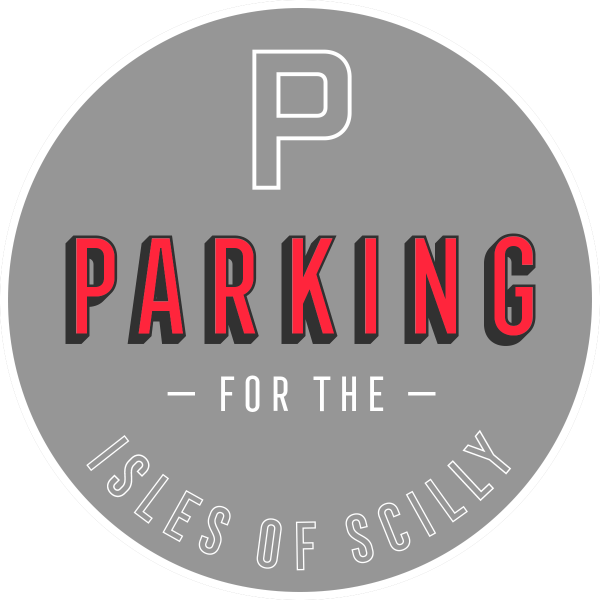 You can be taken direct to your transport mode, for the Isles of Scilly, whether it is by boat or by plane. 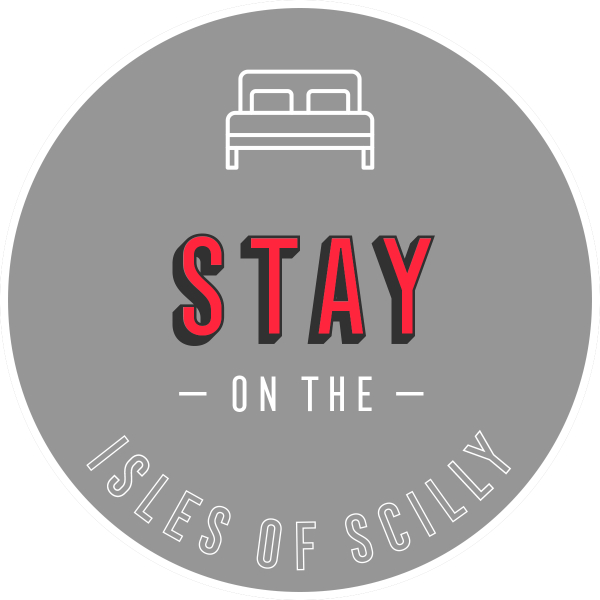 Where can I stay on Scilly? There are an abundance of accommodation options on the Isles of Scilly. You can rent a self catering property, stay at a cosy bed and breakfast, get pampered in a luxurious hotel or you can try camping on the islands. 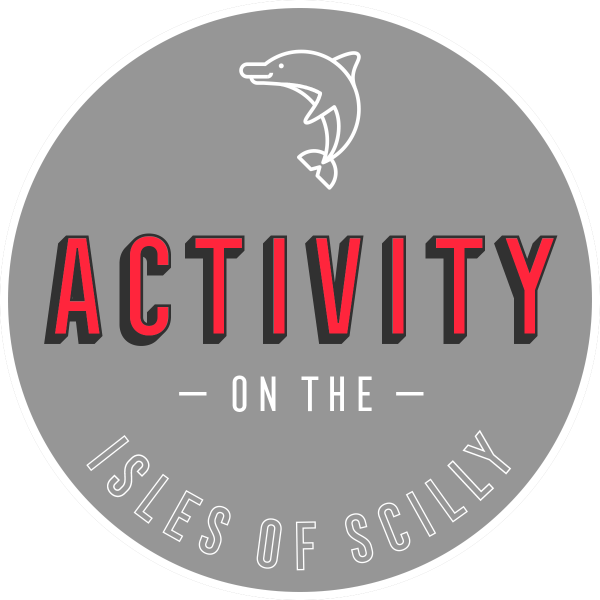 What can I do on Scilly? Do you like sitting back and relaxing or perhaps you prefer getting out and about? You can walk the islands and start exploring. With many sea and water activities, you’ll never be bored. We’re blessed with local food and drink producers along with numerous restaurants, cafés and bars in which you can sit back, relax and refuel.